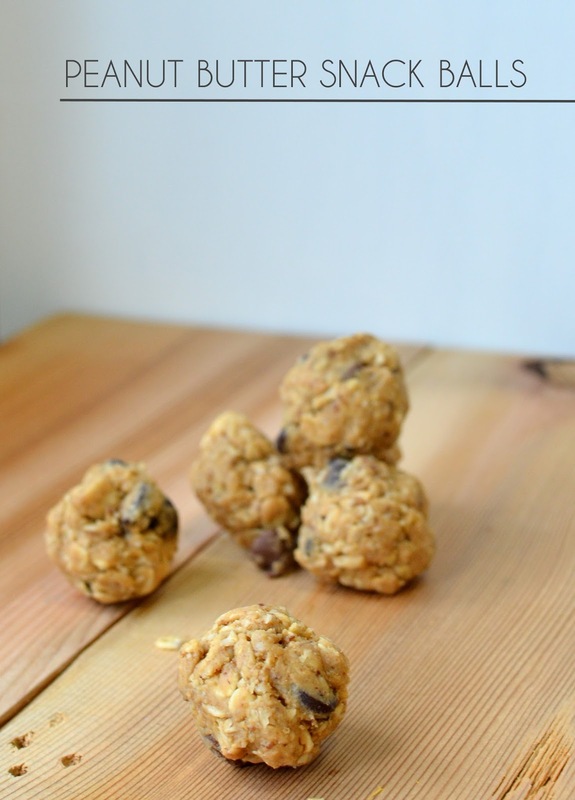 ' Peanut Butter Snack Balls - Sisters, What! 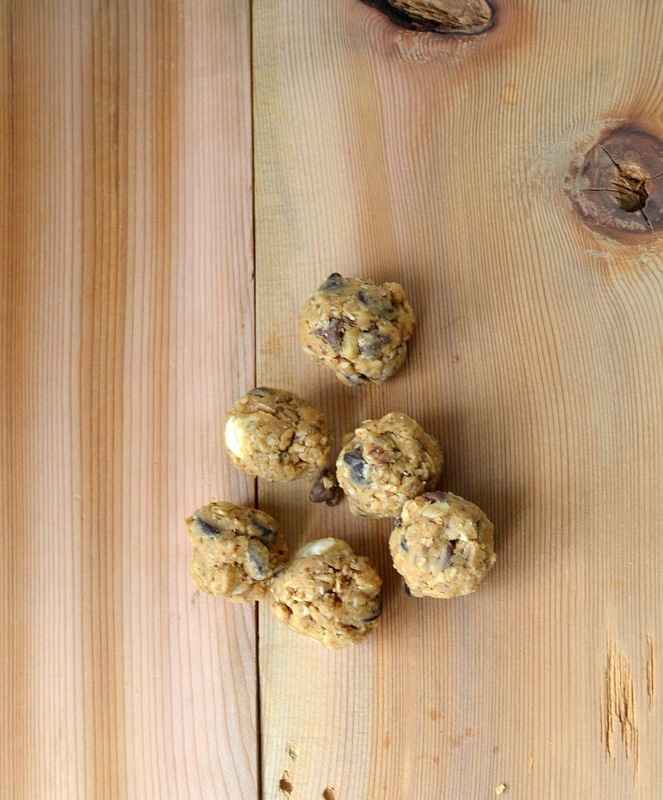 I've discovered a new and delicious snack: peanut butter balls. Seriously so good! 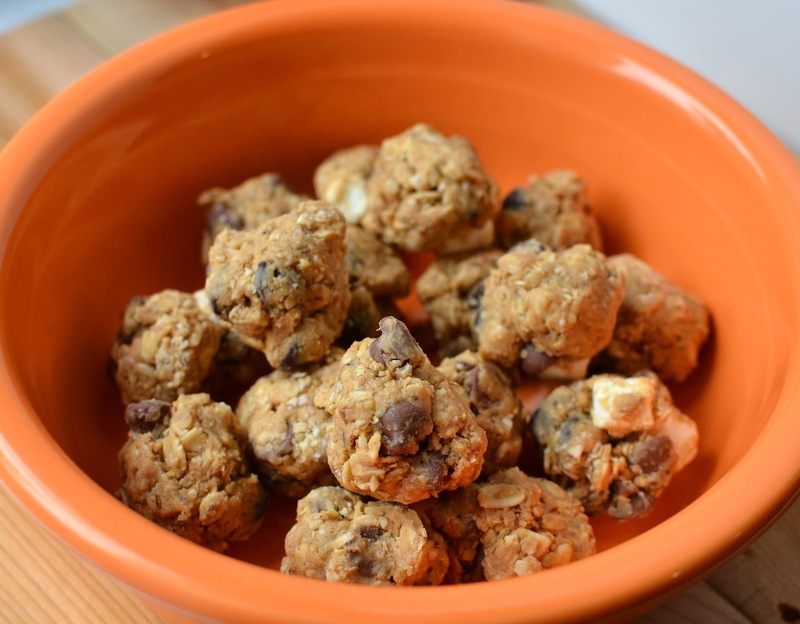 They're super easy to make and just a little bit of honey to sweeten it up (well plus a few chocolate chips if you feel like it, which we always do). My boys love them and they are full of healthy and delicious ingredients. And did I mention they are quick and easy? Is there some alternative that can be used instead of flaxseed meal? you can leave the flaxseed meal can be replaced with almond meal or just leave it out all together. Those do sound like a great treat! I'm grain-free but I think I've seen something similar with coconut flakes instead of oats. I bet the peanut butter is a great binder as well as flavor! coconut flakes would be a delicious substitute.